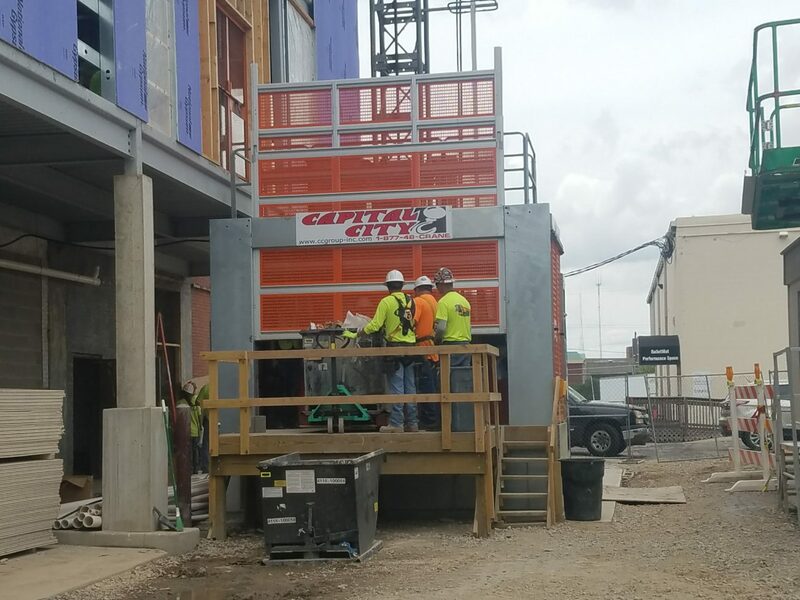 Capital City Group is the leading provider of buck hoist rental and sales in the Midwest. 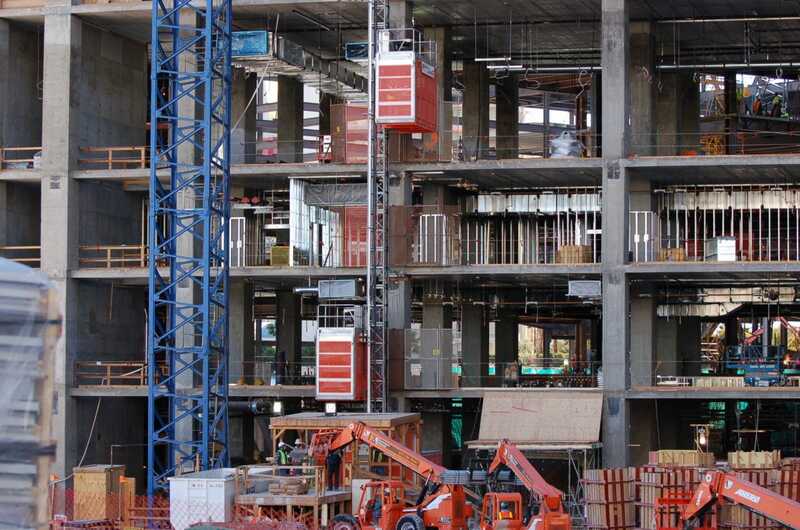 We provide the Alimak brand cbuck hoists that set the standard for hoists. 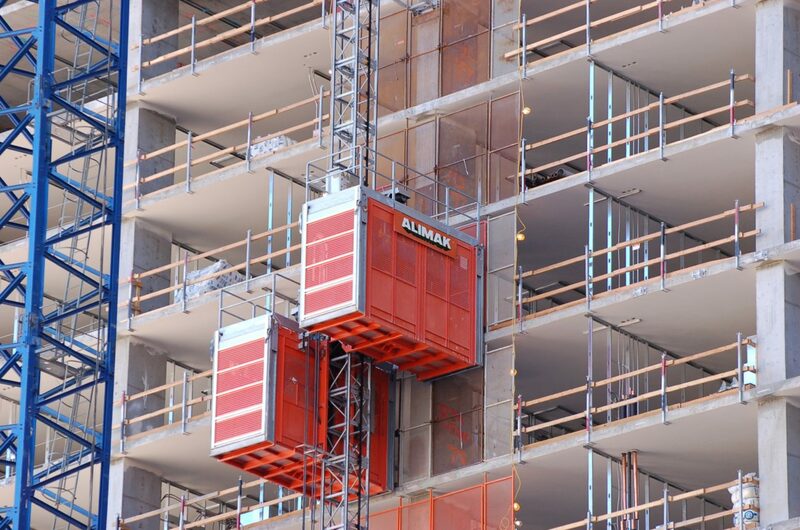 Alimak offers the best solution for low rise, medium, and high-rise construction with capacities up to 7,100#. 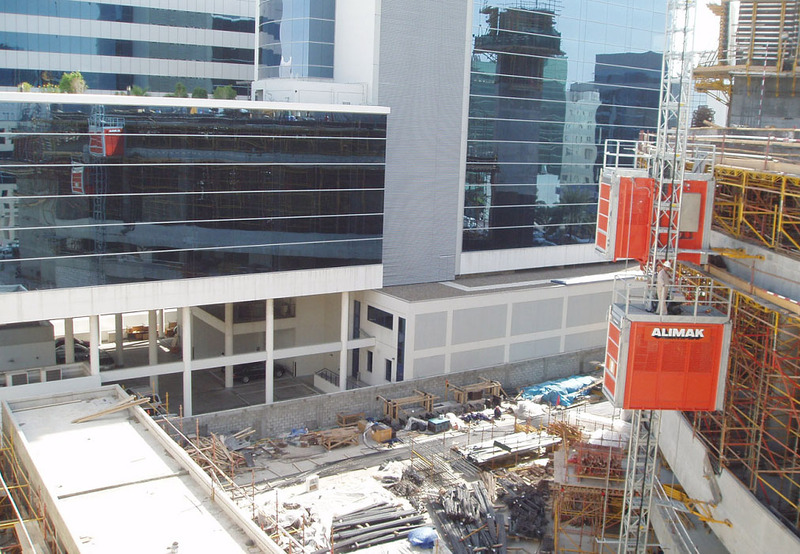 Capital City Group’s can provide buck hoists as a bare rental or a manned rental with one of our qualified operators. We have a special advantage when we provide manned rentals. Because of our reputation and the quality of our machines, we’ve been able to gather a group of professionally qualified operators to man and maintain our machines. 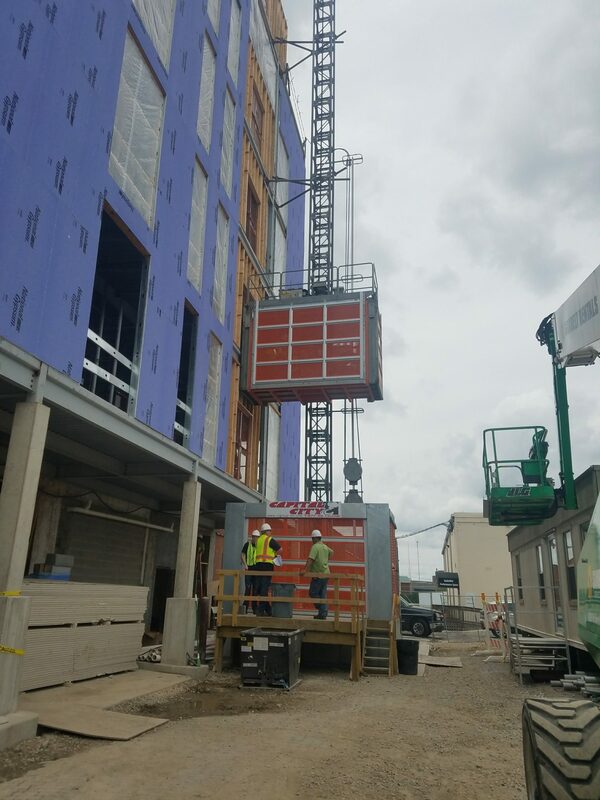 Operated rentals provide the customer with the advantage of our expertise at your job site.